Phil's Forum for Independent Retailer Success: Get the Wizard for FREE! 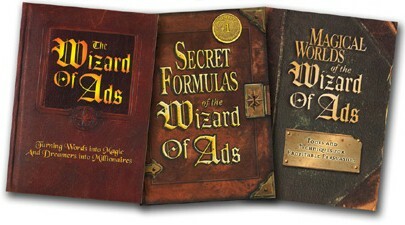 You all know I am a huge fan of Roy H. Williams, aka The Wizard of Ads. 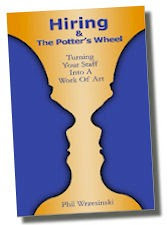 I have trained at Wizard Academy and owe much of my success to the lessons I learned there. I am also a devoted follower of Roy's Monday Morning Memo. For me it all started with his book Wizard of Ads, the first in a trilogy that I read cover to cover to cover to cover to cover. Best set of business books I have ever read. Period. PS If you want the printed version, go here. It will cost you $25 plus shipping. Either way, your ROI is through the roof on this. If only more small businesses would read these books we'd see less Going out of Business signs.